It is true what they say, fail to quality for a World Cup that many believe you are a shoe-in to make and you’ll lose your job for it. 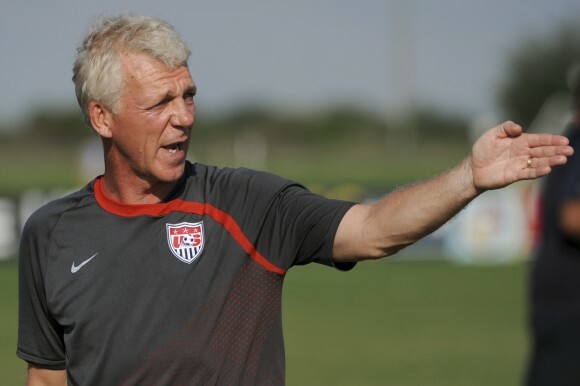 That is the case for US U-20 National team coach Thomas Rongen who was let go today by the USSF. The USSF will not have his contract renewed when it expires at the end of the year according to Yanks Abroad. The Dutchman has been in charge of the U-20 team for nine years. Who will step up and replace him? Well for now it is going to fall on former USMNT player Tab Ramos, a U-20 assistant coach will take over as interim head coach. He will lead the team in their tournament later this month in France but is not tabbed as the permanent replacement to Rongen. That is a decision that will come later this year. Many have been speculating whether or not Rongen would keep after the fall out of not qualifying for the U-2o World Cup later this summer. Rongen was good at plenty of things as U-20 coach though. He was able to get plenty of multi-national players to come to the US and play for the US team. That is starting to translate well for the senior national team as well. But let’s not ignore the fact that his time as coach wasn’t all that great. While his 2007 team that went to the quarterfinals of the U-20 World Cup looked good on paper then, fast forward to the present and most of those star players aren’t even doing anything great today. 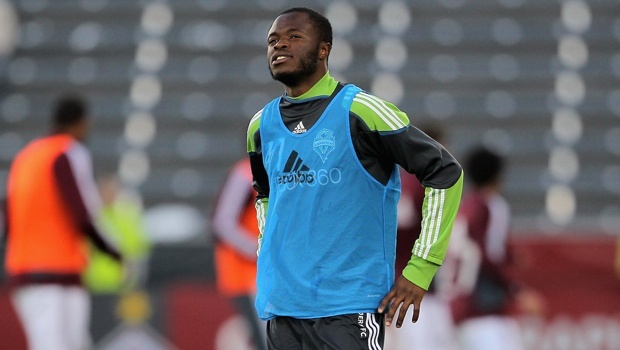 Names like Freddy Adu, Danny Szetela, and you would even lump Jozy Altidore in this group as players who’ve seen better days in their professional careers. Rongen was good at getting players that wanted to win, which is important, but player development is always key. To me this is a move that was a long time coming. I thought that even had the US made it to the U-20 World Cup this year that they’d need a real strong showing for Rongen to keep his position. Remember their crash out after the 2009 World Cup? Yeah, it was time for a change. What do you make of this new? Like the decision by the USSF to remove Rongen here? I think Tab Ramos has a good soccer brain. He is not only very skillfull with the ball but very technical. I think this is a good move for US Soccer as I believe Ramos will be good at developing young players and creating playmakers a position and type of player we haven't had since Tab Ramos himself.